David Bange Roofing from Coral Springs, FL has some tell-tale tips that are warning sign indicators of possible roofing damage. Roof damage is not to be taken lightly as it can get more and more expensive if left neglected. Not only does it drive up the actual cost of repairs, but it also drains the wallet as far as wasted energy costs too. When it comes down to home repairs, homeowners may be able to delay projects until weather permits or one finds more room in their budget. But other areas, including the roof (especially the roof), may demand immediate action. 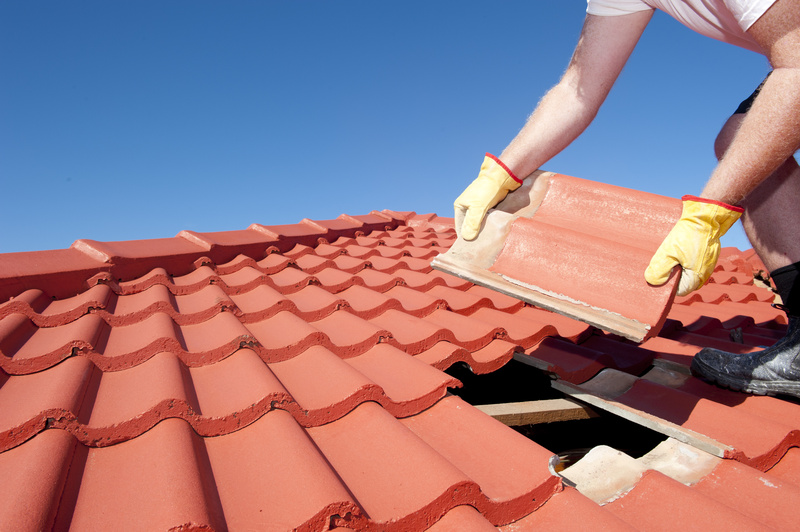 Few homeowners actually give the roof of their homes much thought until a problem arises. Learning to recognize potential indicators of roof trouble can help homeowners prevent potentially drastic situations down the road. These drastic situations are ALWAYS COSTLY! Age: The top indicator of roof trouble is the age of the roof. Even if you see no visible signs of damage, homeowners whose roofs have years under their belt may want to consider replacing them. Asphalt shingle roofs typically have life expectancies of twenty to twenty-five years, while roofs installed over existing layers of shingles may need to be replaced after twenty years. Age is the single most common reason there is damage that needs to be addressed. Worn Shingles: Typically, shingles should lie flat against your home’s roof. Any that appear to be buckling or turning up are damaged and thus in need of repair. Now there is no need to jump the gun. A single damaged shingle does not require a full roof replacement but you should inspect all the shingles nonetheless. Another indicator of shingle problems can be found when cleaning downspouts or gutters. If the gutters and downspouts contain lots of shingle granules, the roof may soon need to be replaced. Light: Having an attic in your home can be a big help in assessing problems. Homeowners with attics can inspect the ceilings inside the attic for signs of holes or leaks. Any sunlight peering through the top of the house indicates a hole or leak, as does stains or streaks on the ceiling. These are sure signs that the roof needs to be looked at further. Moss: Moss on a rooftop may give a home character, but that added character can be quite costly. Shady areas of a roof can be susceptible to the growth of moss and fungi because moisture is trapped in those areas. If possible, remove moss or fungi from a roof with a stiff brush or hire a professional to do the job instead. Moss may come back even after brushing it off, so homeowners should keep an eye on areas of their roofs that get little sunlight. In addition, trapped moisture can be very harmful to a roof, so it may be wise to exercise caution and have roofs with mold or fungi growths inspected. Recognizing minor roof damage before it escalates into a larger problem can save homeowners substantial amounts of money. 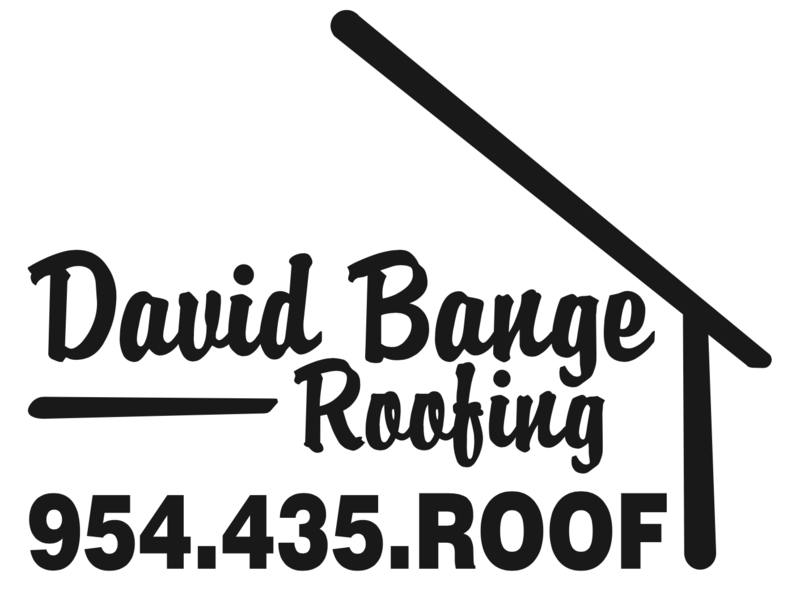 If you feel that your roof needs an assessment of damage, or you know that you have the damage and would like an experienced roofing company, contact David Bange Roofing now to set up a roofing consultation now.